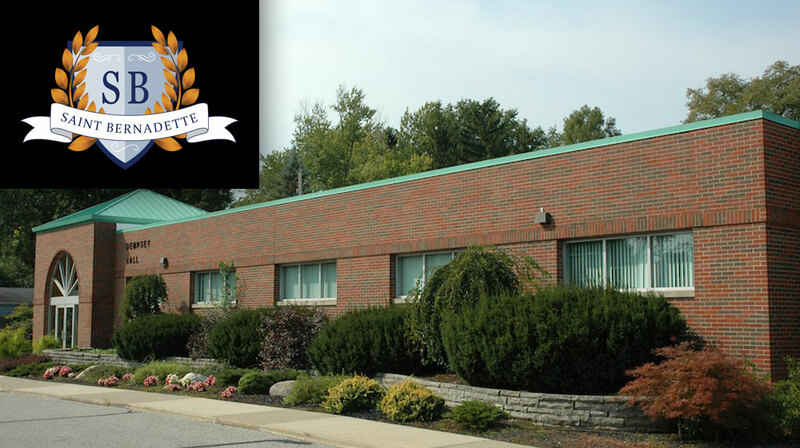 Built in 1950 and opening in 1952, Saint Bernadette School began with five classrooms and has grown into a school that accommodates two classrooms for each grade ranging from kindergarten to eight grade. The school building, which encompasses approximately 50,000 square feet laid out in a large square design with a courtyard, is constructed of solid concrete, making it difficult to deploy a network infrastructure. The inability to reliably access the Internet from wireless devices can render even the best technology devices ineffective. This was the issue facing Saint Bernadette. King explained that the critical need for a reliable wireless network infrastructure providing coverage throughout the entire building was driven largely by the technology being used by the students. “The school had a large number of iPads on a learning cart and on certain days they could have up to 70 iPads running on their network throughout the building,” he said. “The school needed the portability that comes with a Wi-Fi infrastructure. Adding to the requirement for a high-density wireless network infrastructure was a learning center that is home to approximately 50 iMac computers.